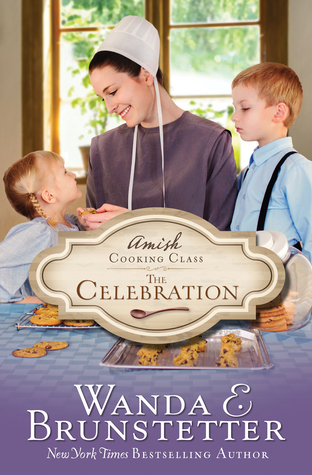 If you haven't read the Amish Cooking Class Series by Wanda Brunstetter, I highly recommend that you grab all three of these books. Each of these books are fantastic and I have enjoyed all of them! In The Celebration, you will reconnect with Heidi as another cooking class is about to take place. This time, she invites children to be apart of the classroom, which I personally found unique. The class is more for Marsha and Randy, or will it be for Heidi and Lyle too? Either way, Wanda handles the topic of foster care and adoption with sensitivity. I loved that this topic was written in this book and that it was handled with such grace. Wanda doesn't shy away from difficult emotions that the children display either or the way that Heidi has to handle them in her class. This makes the reader feel that it is a real and the characters are relatable. This was a great read that had a good pace, was enjoyable and had all the elements of a great story.